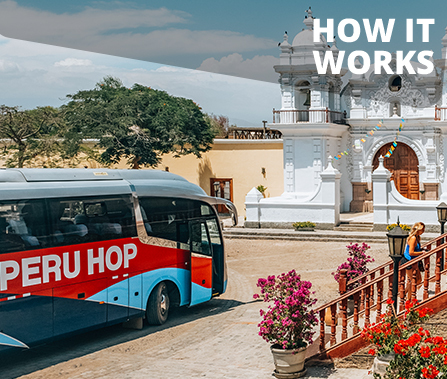 Peru Hop is all about trying to show our passengers the REAL Peru. 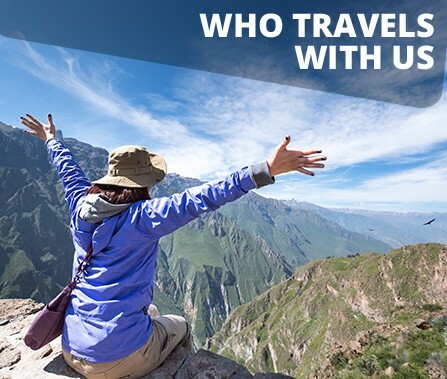 Everybody knows the world famous Machu Picchu in Cusco, or the incredible Lake Titicaca in Puno, or the Colca Canyon in Arequipa which is the second deepest canyon in the world. 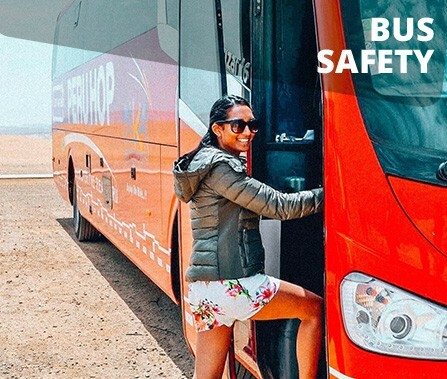 Peru Hop will make sure you get to these incredible places safely and securely, however we will also make sure you get to make some cool stops along the way. 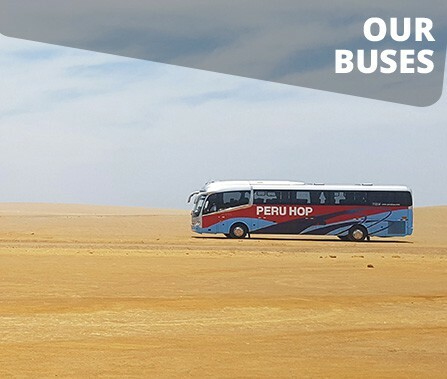 The Paracas National Reserve is one of the biggest protected desert reserves in South America, spanning over 200,000 hectares of desert and ocean… bring your camera for some breathtaking scenery… FREE with all of our passes. Huacachina is South America’s only natural desert oasis and is also the home of sandboarding in Peru. Here you will get to dunebuggy up and sandboard down the largest sand dunes in South America! 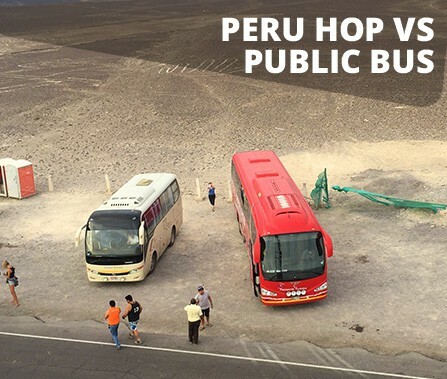 Peru Hop is the ONLY bus in Peru with direct access to Huacachina. FREE with all of our passes. El Catador Pisco Vineyard in Ica is one of the oldest vineyards in Peru. Take a tour out and visit this boutique vineyard to learn about and sample the world famous Pisco directly at the source… FREE with all of our passes. The Nazca Lines Viewing Tower – Climb the tower and see 3 of the biggest Nazca Lines for free. These lines are officially a UNESCO world heritage site… Flights over the lines cost around $80usd. FREE with all of our passes. Lagunillas Viewing Point – one of the hidden gems of Peru. A stop at the Lagunillas Lake to enjoy the stunning views and get some great photos of the lake and the Andean Altiplano. FREE with all Lima passes. 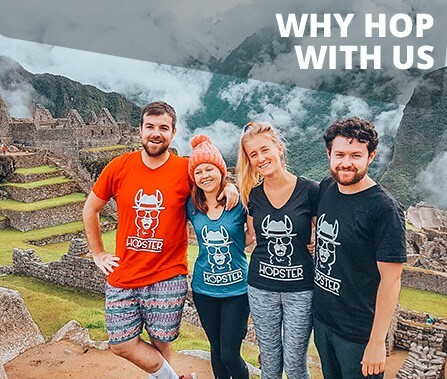 Peru Hop also makes sure that at each destination you will be given expert advice as to where to eat and drink by our Peruvian guides. 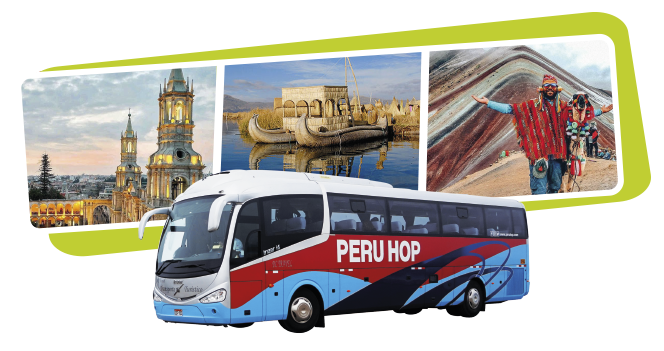 We have many discounts in many restaurants and encourage our passengers to try some local yet world famous Peruvian cuisine throughout the trip!